Welcome to the website of Beaconsfield Primary School. 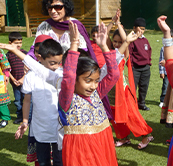 We are a thriving and growing school community in the heart of the vibrant Southall community. 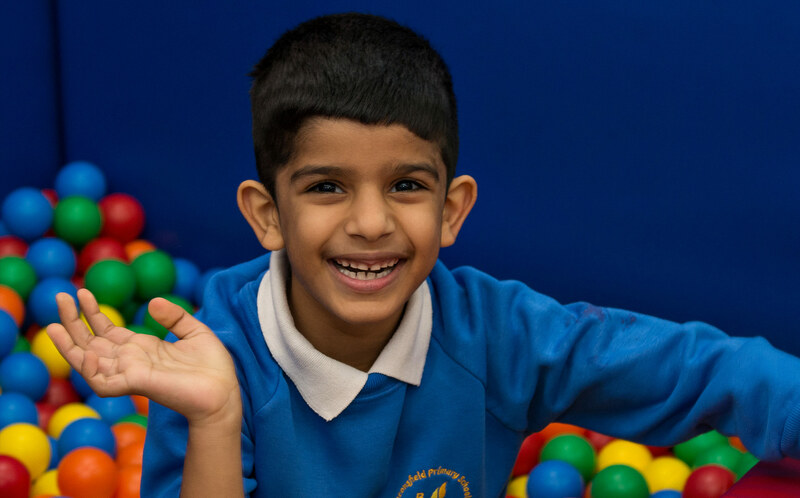 High expectations for work and behaviour are central to our school. We want all of our pupils to "Believe" in themselves and their abilities; to "Persevere" with tasks even when they are challenging and to "Succeed" at school and in life. 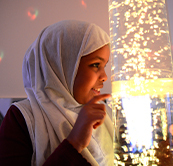 We aim to provide a broad curriculum built on core key skills with an extensive and varied range of opportunities across all subjects to enthuse our pupils and enable them to reach their full learning potential. 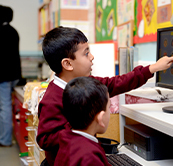 We hope that all visitors to our website will enjoy the chance to view life at Beaconsfield for our pupils. See our hard work and excellent results but also the celebrations, special events and activities that make our school the special place that it is for our entire community.